Welcome to the Burn Bright Book Club! When was the last time you spent some time focusing on just yourself? In particular, when was the last time you focused on YOUR self-development, YOUR dreams and YOUR aspirations? If you feel like you are always busy spinning plates for others and you are looking for the pause button to find some time for yourself….this is the place for YOU! 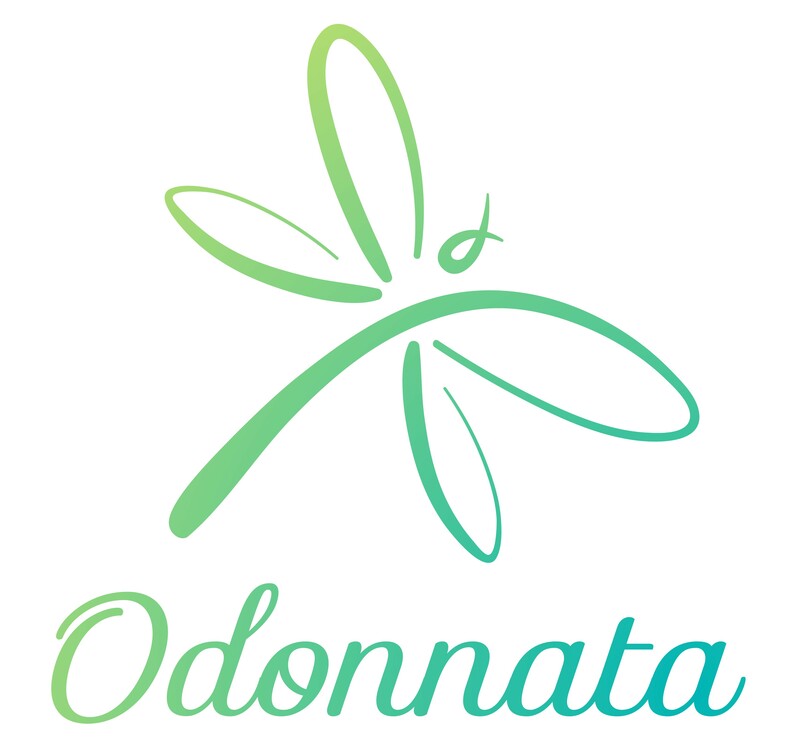 I am Donna Smith – award winning Life Coach, NLP Practitioner and Founder of Odonnata Growth & Transformation Coaching. It is my mission to make BURN BRIGHT the norm (rather than burn out!) and that is where the Burn Bright Book Club comes in. The aim of this group is to provide space for you to focus on you and your development by talking about and sharing your experiences of reading a variety of superb self-development books with like-minded people. The book of choice will be announced at the end of the month for the month ahead. If you have any self-development or self-help book suggestions that you would like to add into the mix, please post them on the Group page and they will be added in. Please feel free to share this Group with anyone you think would love to be a part of the ever-growing Burn Bright Community. POLITE REQUEST: to ensure that this is a fun and safe environment for Burn Bright Book Club members to share without inhibitions, please can I ask that we be respectful of each other’s opinions and feelings about the books we read in the Burn Bright Book Club. I am so excited to be on the Burn Bright journey with you all.